Available here, here, and at your local bookseller. “The achievement of Bannos’s intelligent, irritable self-reflexive study is in its restraint. She unseats the ghost and restores to us the woman -- but in her own words and images, and without psychologizing. 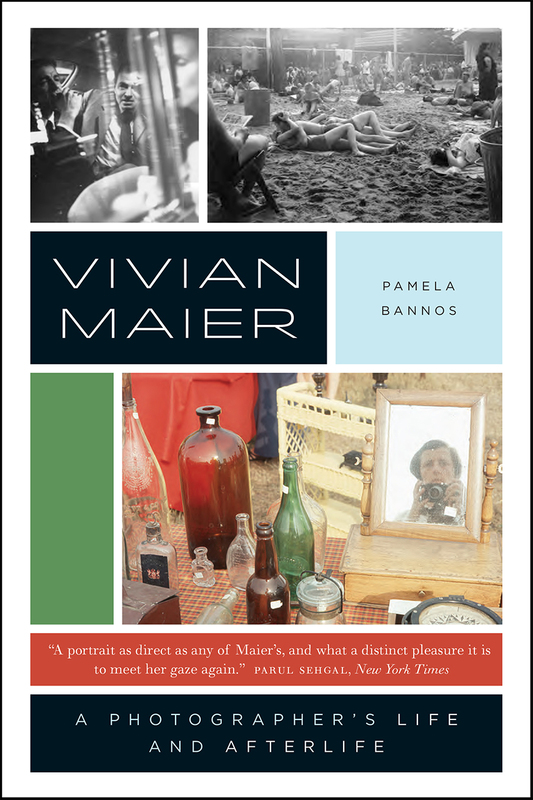 “Pamela Bannos attempts to dislodge the portrayal of Maier as a mysterious, freakish figure. In print only, not available online. 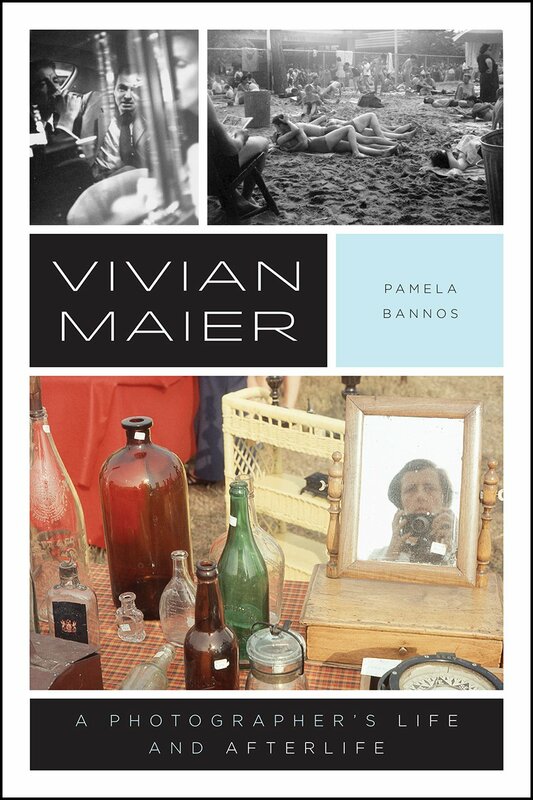 “Bannos simply follows the photographs, tracing where Maier went and looking at what subjects drew her eye. wanted the character, more than her images ..., and they got it: the stereotype of the brilliant babysitter misanthropic, involuntary genius, artist in spite of herself and without her knowledge. But no, says Bannos. However little we know about her, there is enough to say that Vivian Maier was essentially, and first of all, a photographer. Read online version in Fotocrazia in la Repubblica. “For Pamela Bannos, photography professor at Northwestern University at Chicago, the story was too one-sided. The photos were so good, how could the story be so shadowy? Last month her book was published with her version of the story. She tells it as dry as possible, without getting trapped by the tempting Mary Poppins fairy tale and other pitfalls. No speculation about Maier's sexual preference, no suggestions about alleged mental confusion or trauma. Pamela Bannos is an artist and researcher who utilizes methods that highlight the forgotten and overlooked, exploring the links between visual representation, urban space, history, and collective memory. She has exhibited her work nationally and internationally, including in solo exhibitions at the Photographers' Gallery in London, England, and the Edwynn Houk Gallery in New York. Her research projects include an investigation of Chicago's Lincoln Park and the grounds of the Museum of Contemporary Art Chicago. Bannos teaches photography in Northwestern University's Department of Art Theory and Practice.